With one week notice, we were able to seat about 70 folks for Christmas dinner, sent leftovers out with folks and sent out 15 meals to students staying in town. 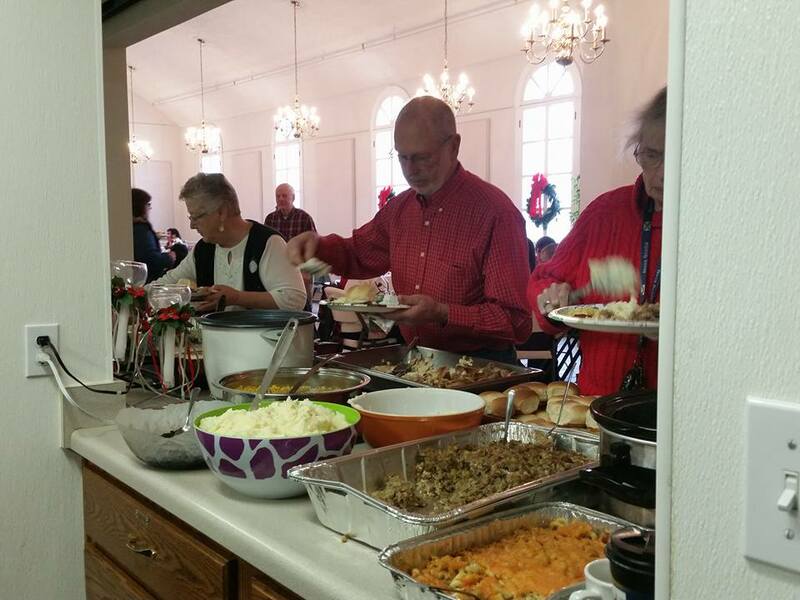 From Mormon and Methodist, Episcopal and Pentecost, Baptist and Catholic, and Atheist and agnostic; we all came together to provide this meal to our Rolla community. Many thanks to all who helped in every way. What a great celebration and sign off to this calendar year! !